Is Neck Pain Causing My Headaches? Can Holistic Chiropractic Help Seasonal Allergies? Can A Holistic Chiropractor Help with Fertility? 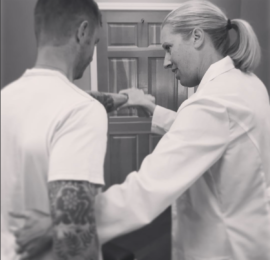 What Makes Holistic Chiropractic Different? Copyright © 2016–2019 Dr. Lynelle McSweeney. All rights reserved.